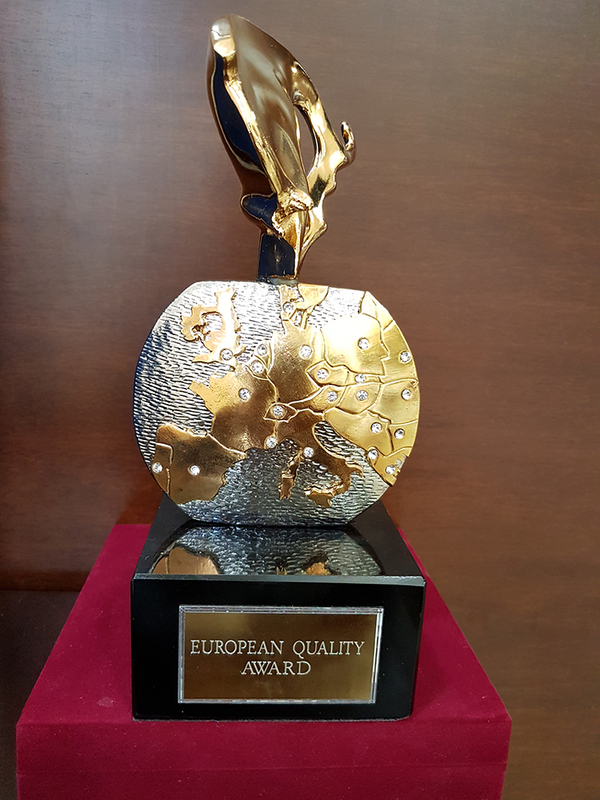 International Conference ‘Excellence in Quality’ has become an annual joint effort of Europe Business Assembly (UK), Academic Union Oxford (UK), European Medical Association (Belgium), Swiss Institute of Quality Standards (Switzerland). 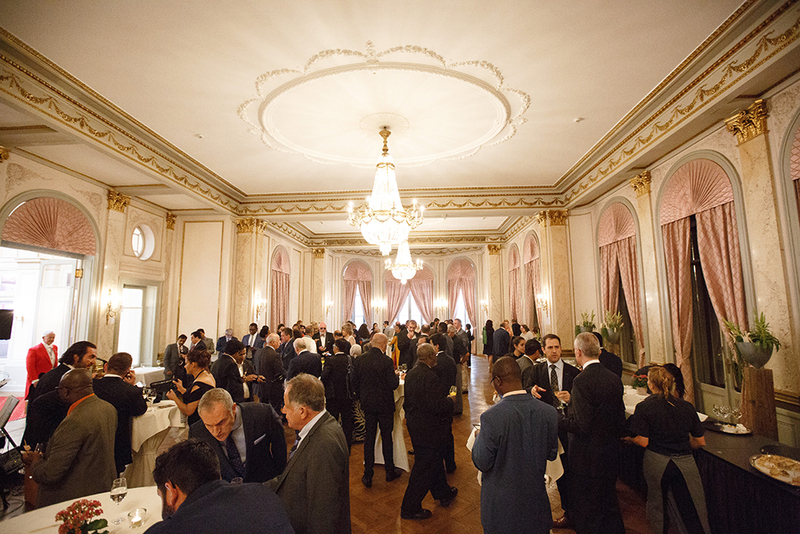 The conference was held in Lucerne on 3 July 2017 and gathered together more than 175 regional business, professional and academic elite representatives from 52 countries. 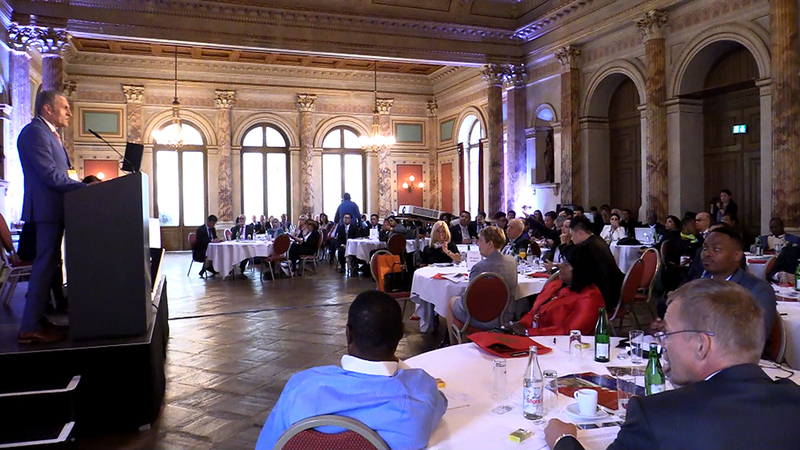 Acclaimed Swiss and international professionals shared and learnt from each other for business improvement and positive social transformation. 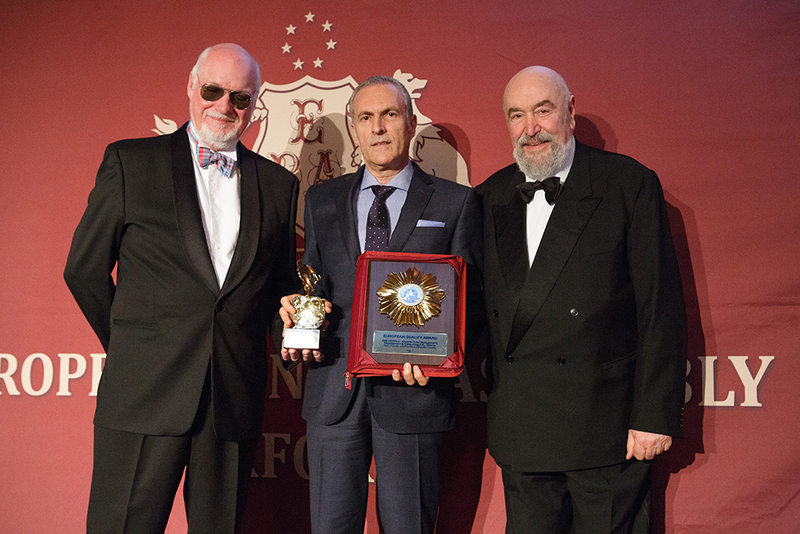 The forum was dedicated to ‘From Quality to Excellence –Models of Excellence’. 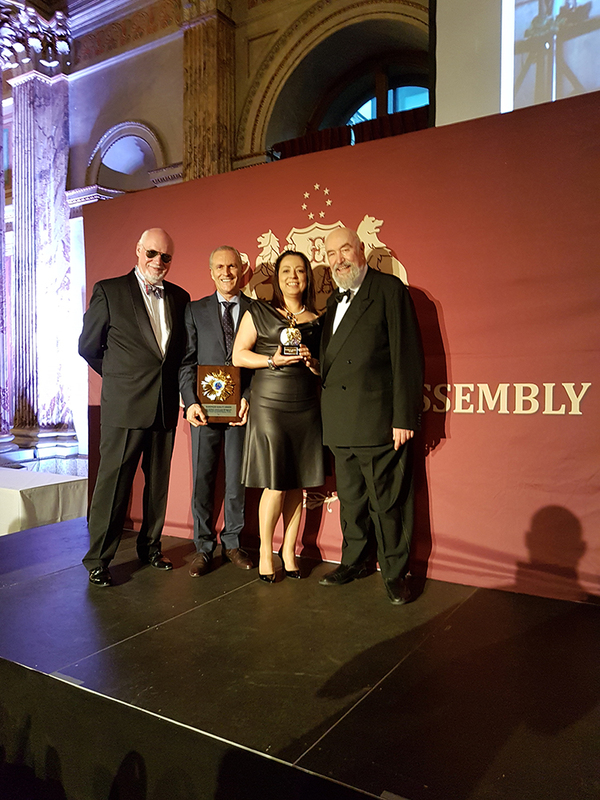 The main focus was kept on the role models of excellence in 4 sectors: city management, corporate, healthcare / medical travel and education management. 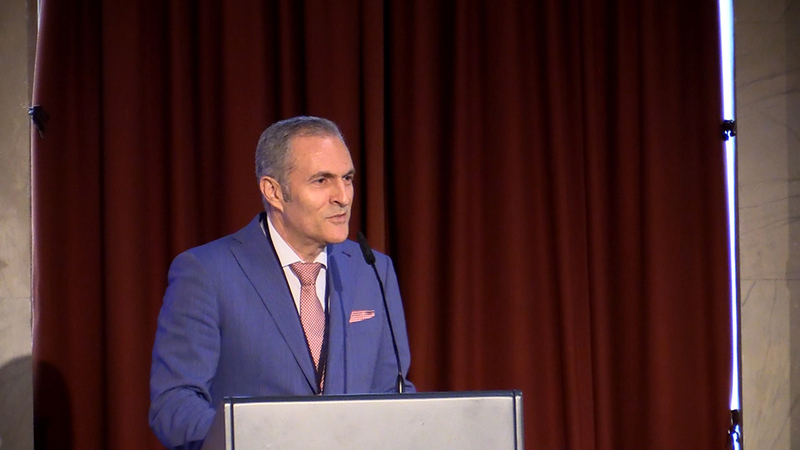 The discussion was concentrated on quality philosophy and top trends, strategies and quality management practices from the leadership and competitiveness perspective. Key participants representedhigh-profile executives and seniors, business excellence leaders, top experts on quality and strategic management, leading healthcare services’ providers, city managers, University rectors, chancellors and educational management. 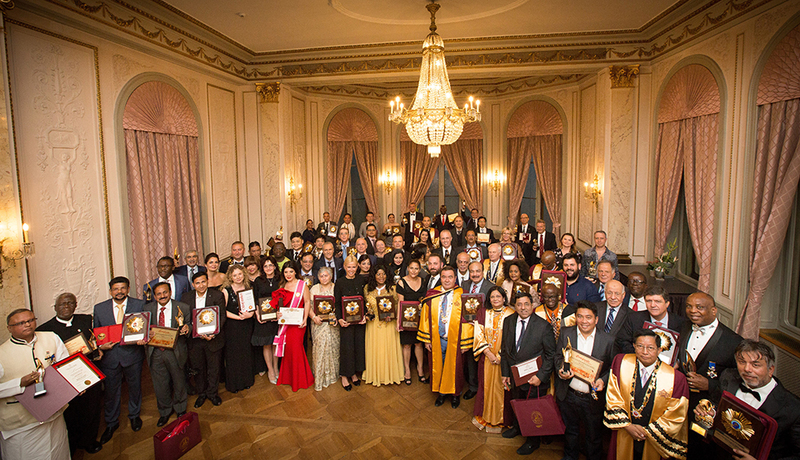 Switzerland as a country host of the forum has been specially chosen as Swiss quality finds worldwide recognition for the highest standards, excellence, reliability, solid business and financial reputation. 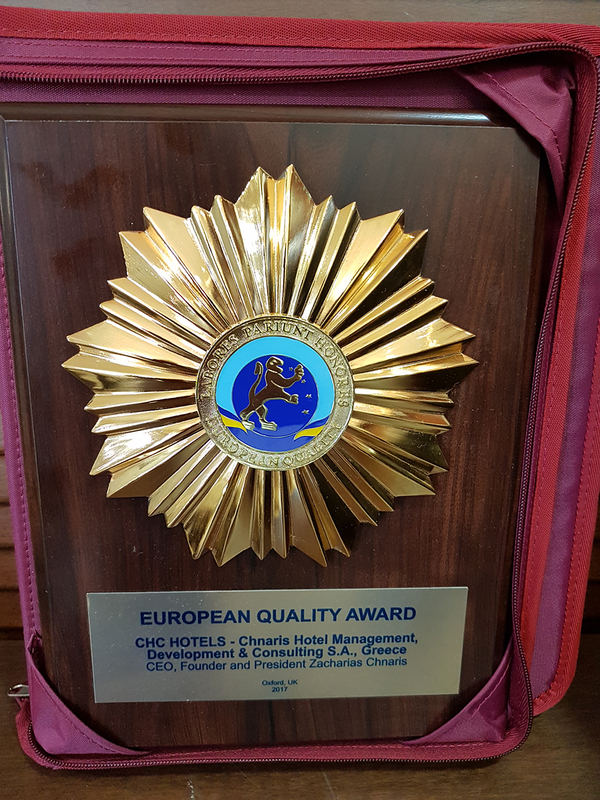 ‘Excellence in Quality’ Award Ceremony came as a climax of the forum, honouring regional leaders in the quality sphere.At the Award Ceremony Europe Business Assembly was proud to present CHC HOTELS – Chnaris Hotel Management, Development & Consulting S.A. as a leading Hotel Management, Development & Consulting industry provider. 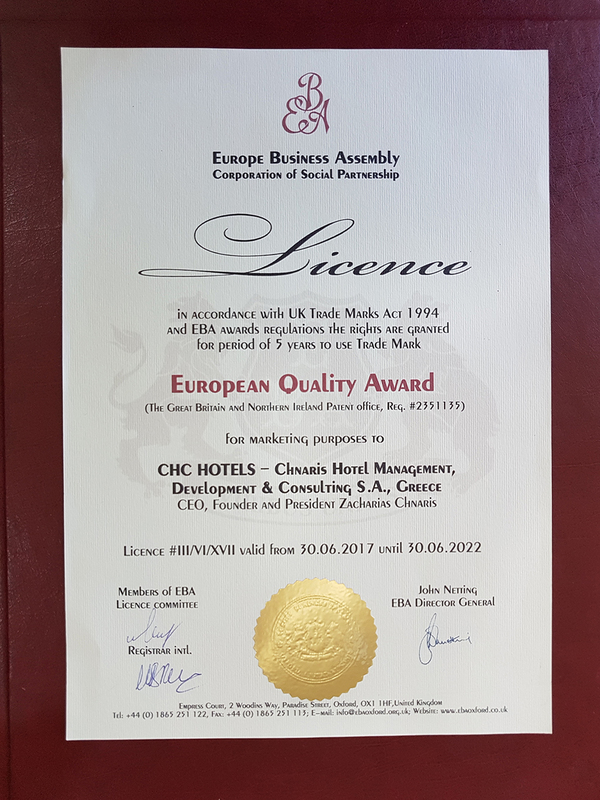 CHC HOTELS – Chnaris Hotel Management, Development & Consulting S.A. was awarded with the European Quality Award for the high quality of the company’s production and services, strong position in the national market and in international ratings, successful implementation of modern management technologies, high staff qualification and efficient marketing strategy and was enrolled to the International Club of Leaders Community. 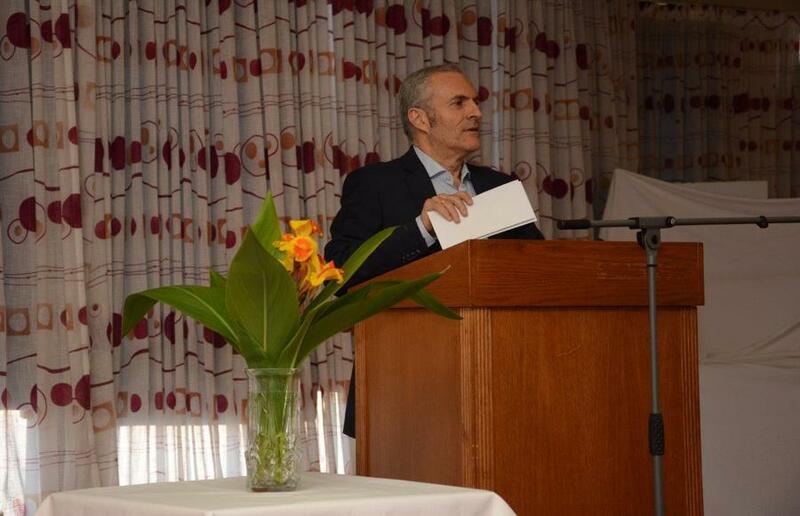 The award was received by Mr.Zacharias Chnaris, Chief Executive Officer, Founder and President of CHC HOTELS – Chnaris Hotel Management, Development & Consulting S.A.
“Chnaris Hotel Management, Development & Consulting S.A.” is a management – Hotel Consulting Company, which started its operation on the 10th of February 2006, having as its main goal the Hotels’ Management & the Rent of Tourist Facilities, as well as the provision of Hotel Management integrated services. 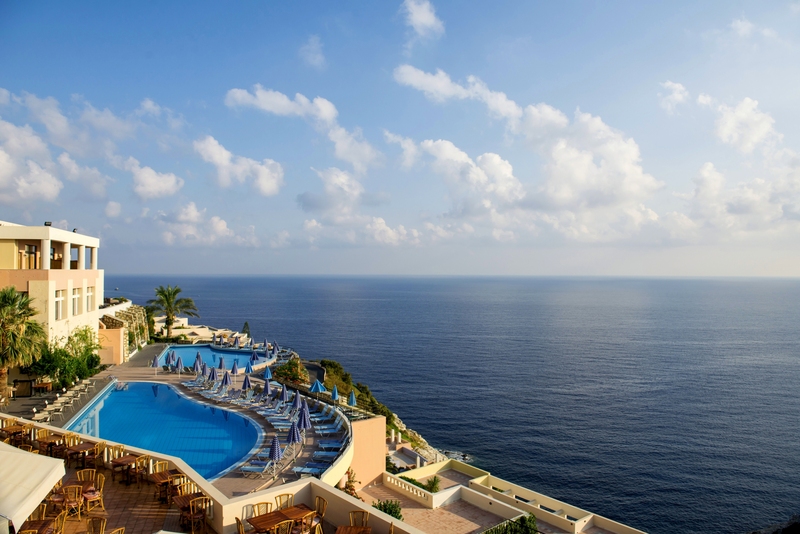 The innovation is that these services are also available separately, always according to the demands and needs of its partners – hotel owners. 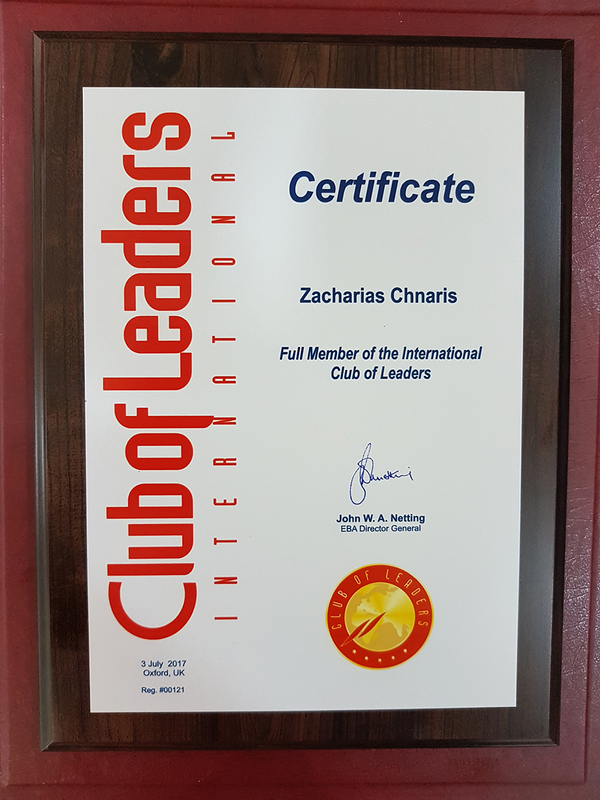 The General Director and Founder of “Chnaris Hotel Management, Development & Consulting”, Zacharias A. Chnaris, as well as the Administrative Team of the company are executives, who have possession of mastery and lots of experience in the Tourism Industry. 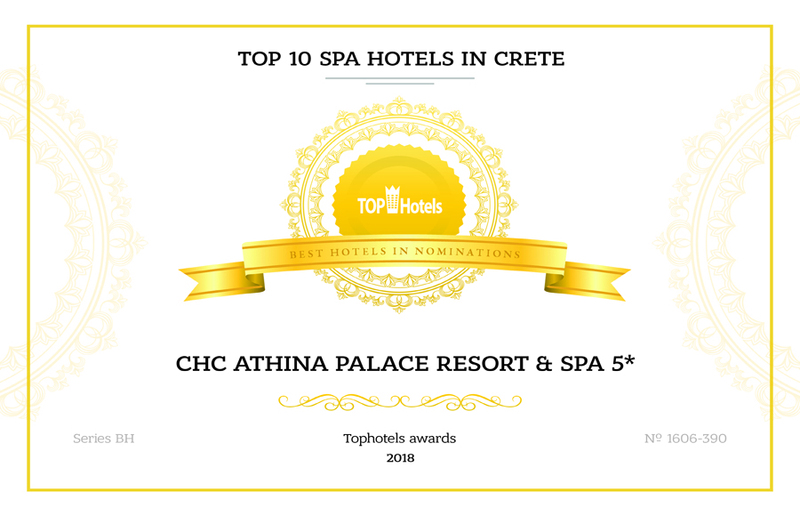 Their multiannual experience in the application of the most modern methods of organization and administration pledges quality, complete customer satisfaction, increased revenue and higher profit for the Hoteliers.EBA also congratulates CHC HOTELS – Chnaris Hotel Management, Development & Consulting S.A. with joining of the International Club of Leaders (ICL). 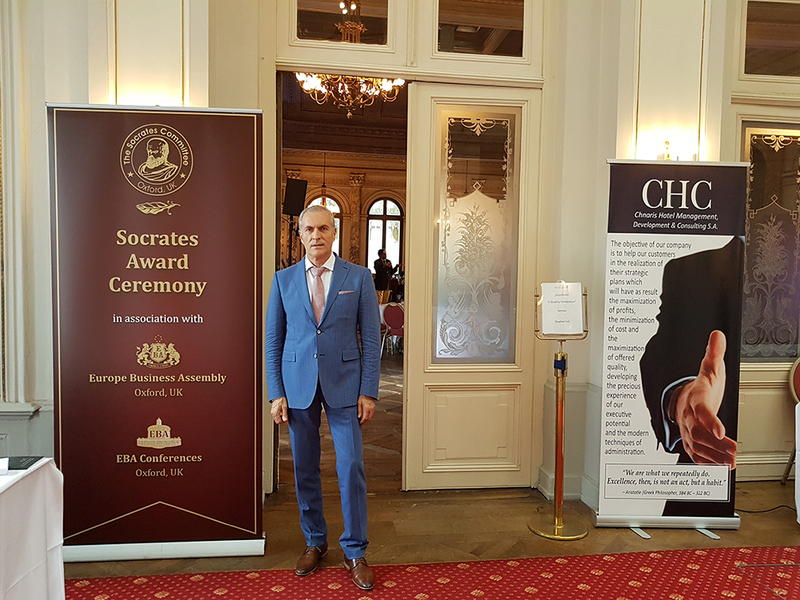 Here in EBA we wish Mr.Zacharias Chnaris new achievements in professional field and hope that CHC HOTELS – Chnaris Hotel Management, Development & Consulting S.A. will significantly benefit from the deserved EBA award and European recognition and will be inspired by it for further professional successful development and enhancement of the consumers’ credibility.